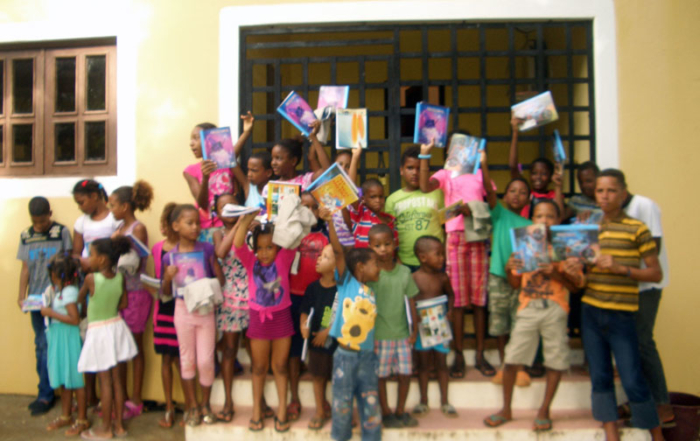 ProJecto has delivered numerous school supplies all across the Dominican Republic during the past several years. Even though public education remains free and Dominican educational goals remain very similar to our own, some fundamental supplies are just not available because of the lack of funding. Even simple items, such as pencils, composition books or back packs never make it to the classroom. 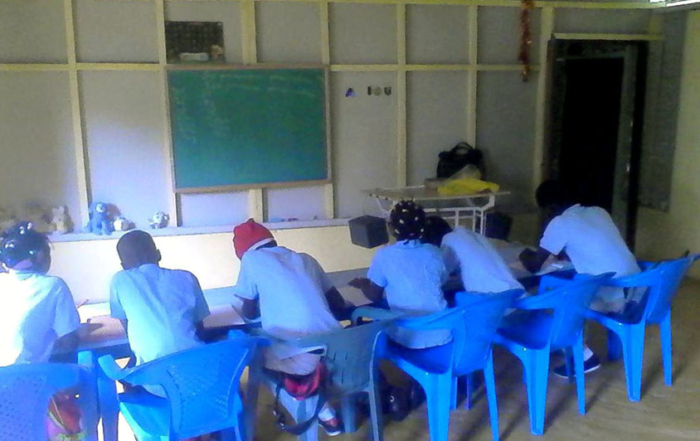 With your donations, we have been able to provide these classroom basics to Dominican students. We’ve also provided toys and sports equipment to those less fortunate in Bavaro, Puerto Plata, Boca Chica and Moca, with area schools and churches serving as our distribution network. PPAAJ is striving to fulfill the needs of children in the small schools of the Dominican Republic, especially those in the mountainous regions that are difficult to reach. We want these future leaders to know that they are not forgotten and that all things are possible if we place our trust in The Lord. But there is much more work to be done. With His help and your generosity, ProJecto will continue to fund their educational dreams and make their world a better place.